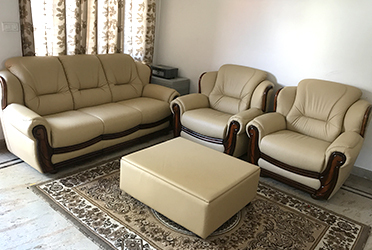 Established in the year 2005 at Bengaluru Karnataka, we "Kwality Leather Furnitures" are Sole Proprietorship (Individual) based firm involved as the manufacturer and trader of Sofa Set, Executive Chair, Office Chair, Wooden Dining Table Set, Modular Pouffe and many more. 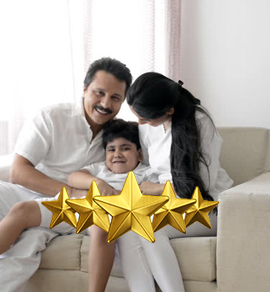 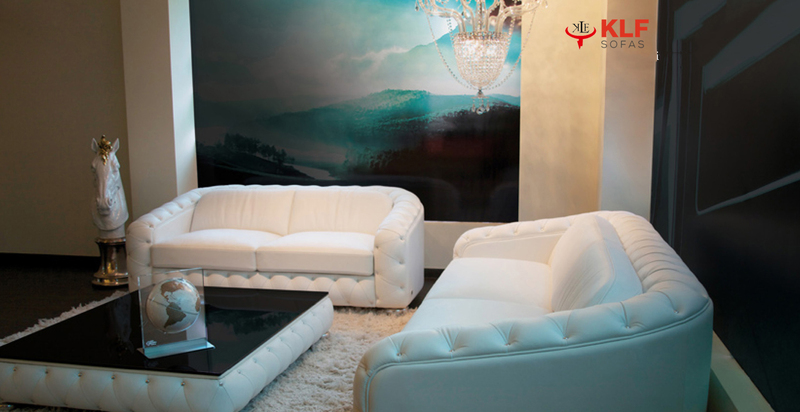 Moreover, strict superiority checks are been approved by us over the entire assortment, to assure that our products are faultless and maintain the quality. 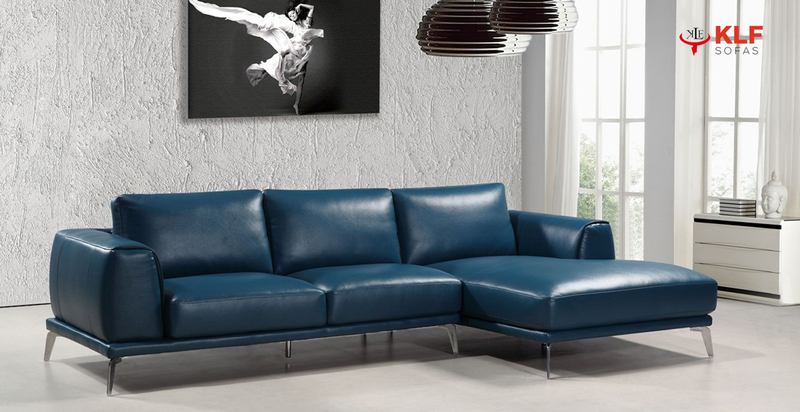 We want everyone to have the sofa they really love. 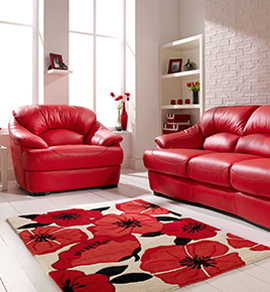 So we offer great value prices and savings throughout the year, and you can pay in any way that suits you. 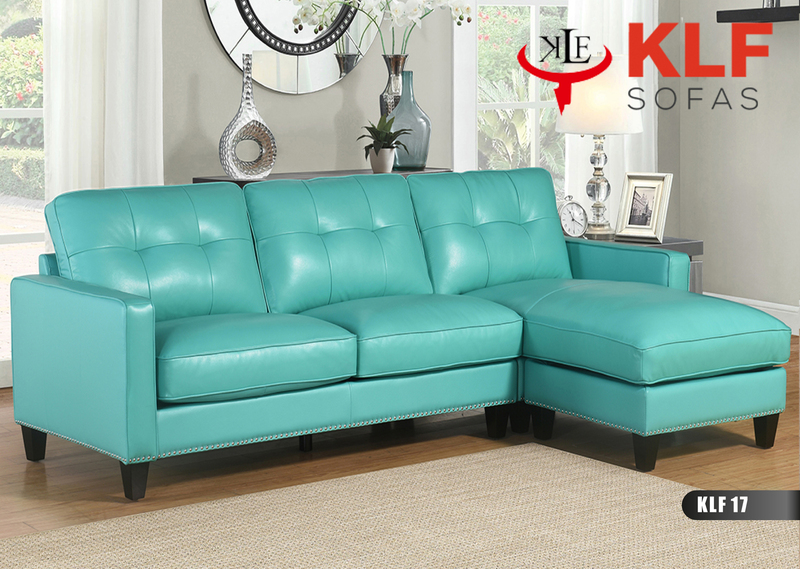 AT KLF, you can truly customize your sofa or sectional exactly the way you want and usually at less cost than chain and boutique stores. 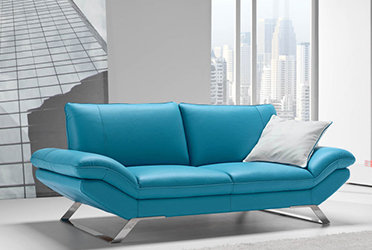 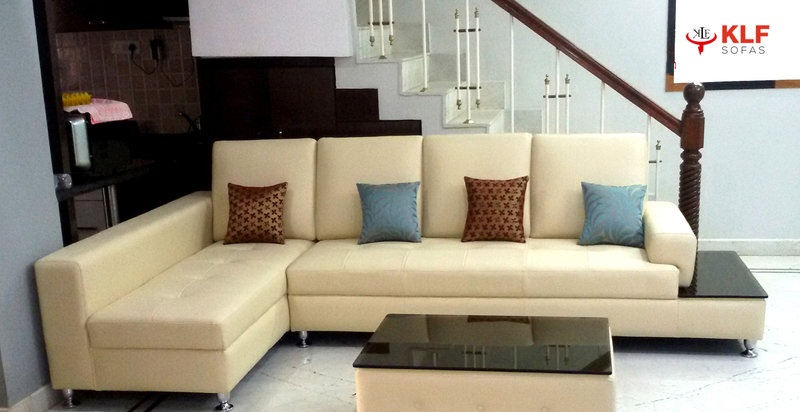 Every design aspect of our sofas and sectionals can be completely customized. 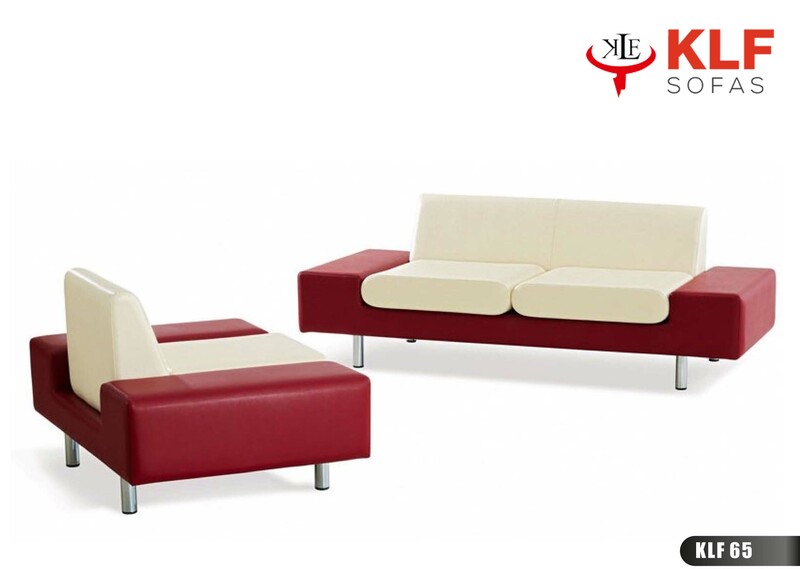 Lengths, heights, depths, number of cushions, style of arm and more are just a few of the custom options available at KLF. 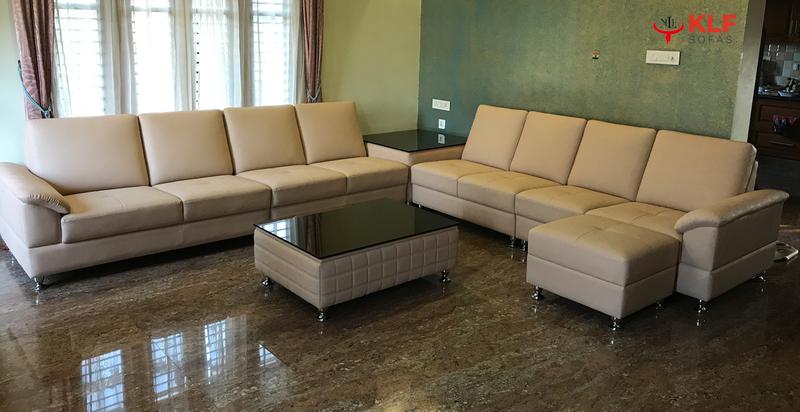 Bring your dimensions and creativity and let we help design the perfect custom sofa or sectional for your unique living environment! 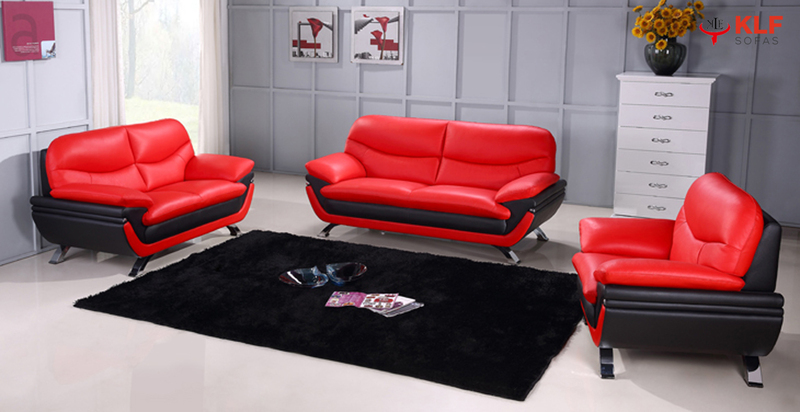 The elegance, style and comfort of leather sofas make them a timeless classic and a great choice for your living room. 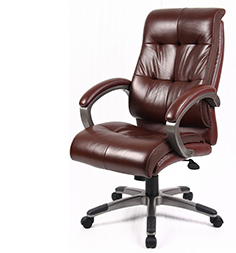 The right choice in furniture chairs can add sophistication, glamour and comfort to your home and office and easy to maintain. 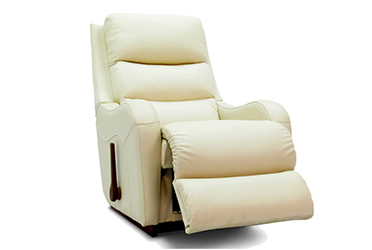 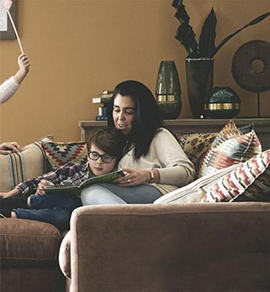 Our extensive range of recliners come in a host of different styles – from classic to contemporary – and are designed to be an ideal addition to any home. 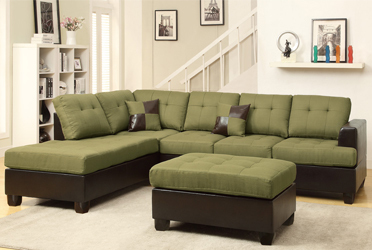 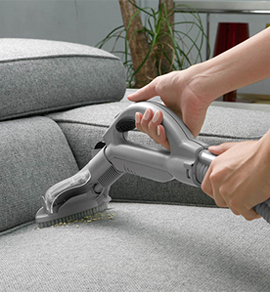 A real space saver, sofa beds and sofa bed chairs are easy to use – rolling out seamlessly to a bed. 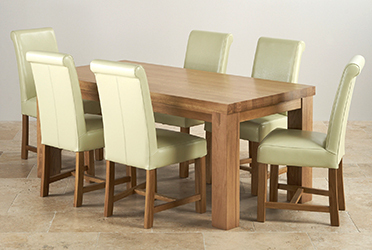 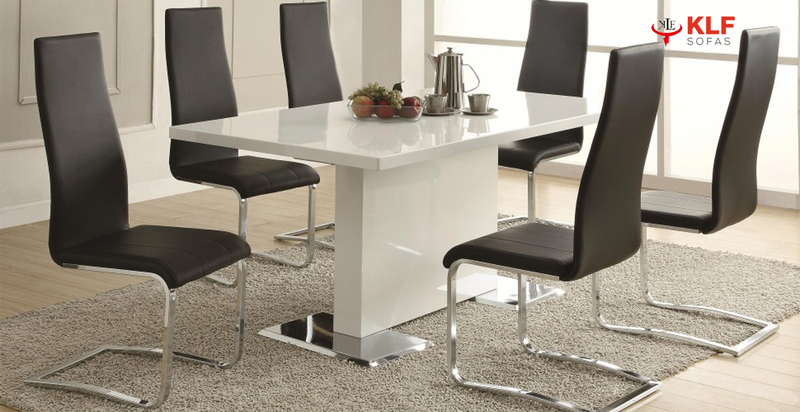 Our range of dining furniture comes in a variety of materials, shapes and sizes, which establish mood of your dining experience. 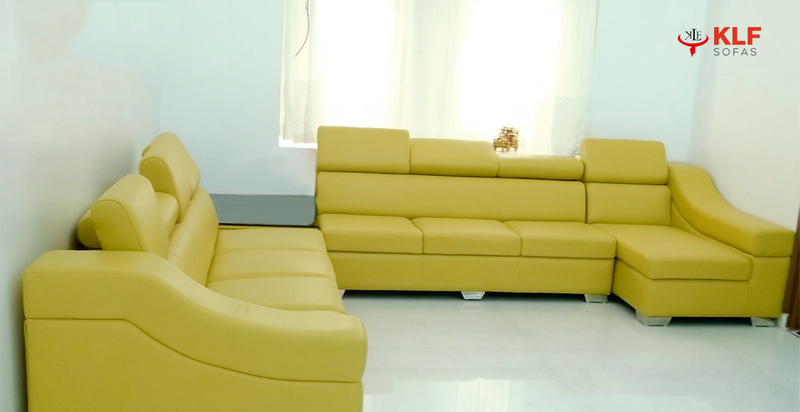 Looking for an easy way to keep guests and visitors comfortable while they sit in your office waiting room or reception area? 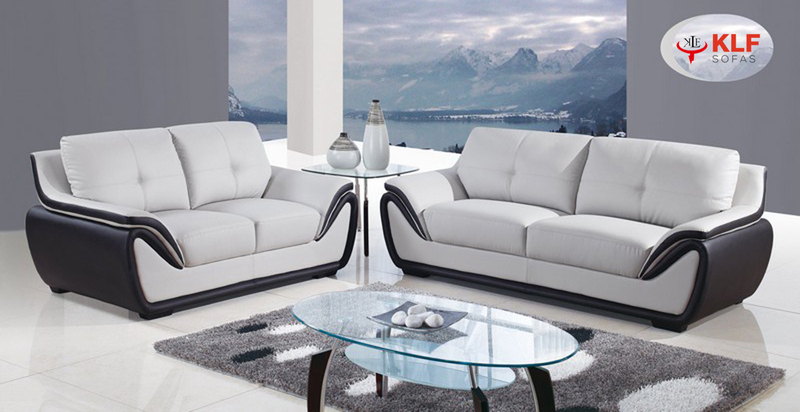 Our collection offers maximum comfort and a cosy dynamic that invites shared relaxation without compromising variety and style.